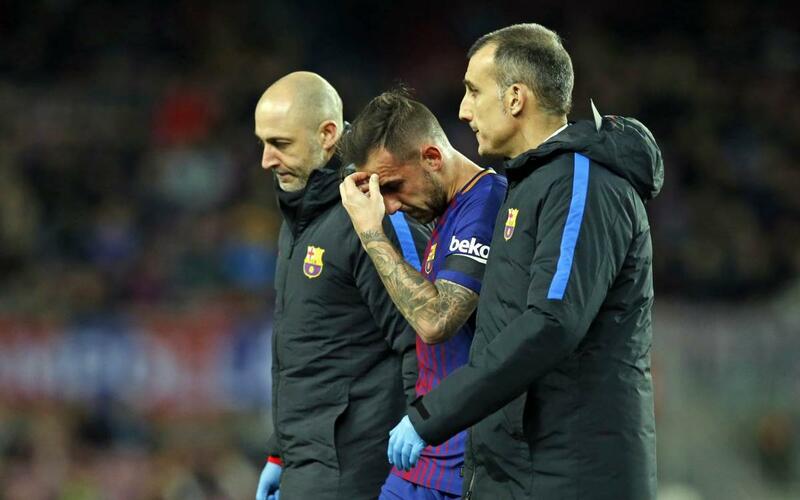 Paco Alcácer will be out for some three weeks after picking up a muscular injury in his left leg in the first half of the game at Camp Nou in the league against Deportivo La Coruña. If all goes well then the player could be back for the game against Levante on 7 January which is to be played three weeks from today. In the short term, Alcácer will miss the Clásico on 23 December in the Santiago Bernabéu and possibly the first leg of the Copa del Rey last 16 tie against Celta on 4 January.